We offer several cantaloupe melon concentrates. On the one hand, we can elaborate our concentrate using the whole cantaloupe melon, as we do with our cantaloupe melon concentrate. However, in this case we use only the melon juice, in order to obtain a softer and different taste. In both case, when we work in the elaboration of our cantaloupe melon products, we always use the best raw materials. Lemon Concentrate is located in southeastern Spain, where one of the most important cropland area in Europe take place. Being in this strategic position we are able to choose only the best cantaloupe melons. This is why our cantaloupe melon juice concentrate has such a good taste. When our cantaloupe juice concentrate is ready, it can be utilized in the elaboration of different food and beverage products. For example, it can be used in ready meals, soft drinks, jams, etc. 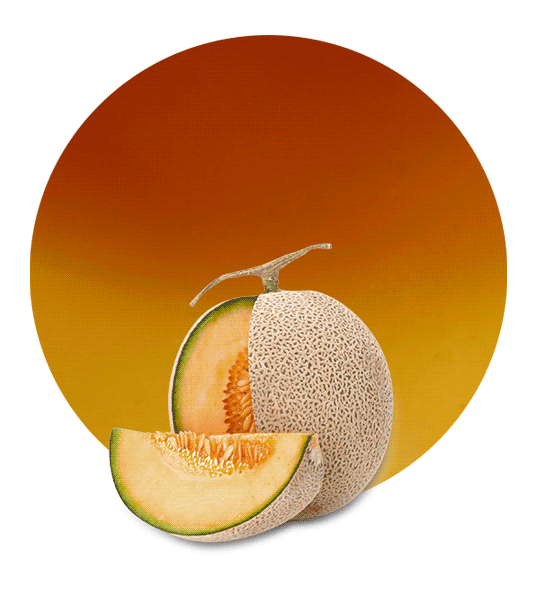 Cantaloupe melon is rich in vitamin C, vitamin A, potassium, copper, folate, vitamin B6, fiber, etc. This is the reason why it is a great fruit for health care. Cantaloupe melon has anti-inflammatory properties, antioxidants, etc. There are several studies related with cantaloupe health benefits that have proved its benefits in the prevention of kidney diseases and diabetes. 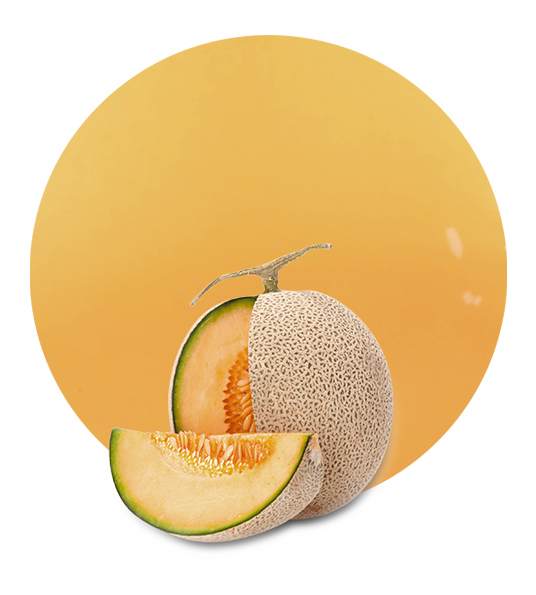 Our cantaloupe melon juice concentrate is elaborated using the latest technology. After the processing, we offer different packaging, shipping and timing options. We always find the optimal logistic solution to meet our clients’ demands. Working with us means working with an experienced company: we have been working in this sector for decades. In this time we have reached one of the best positions in the food and beverage market. This is due to two factors: our high-quality fruit and vegetable products and our tailored service. Our way of working has allowed us to build long-term relationship with our customers.